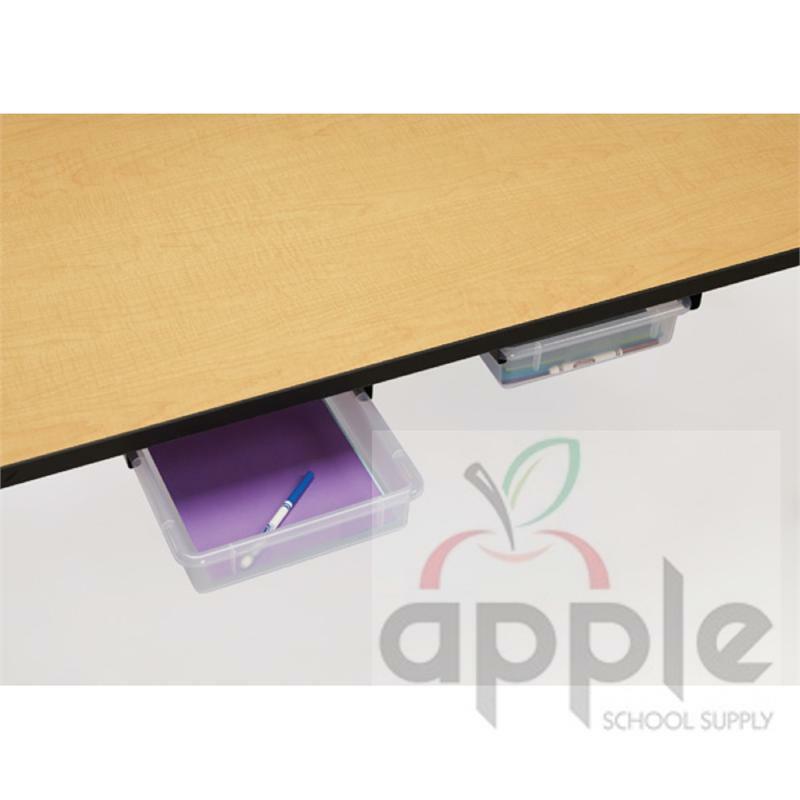 Give each student their own personal drawer! 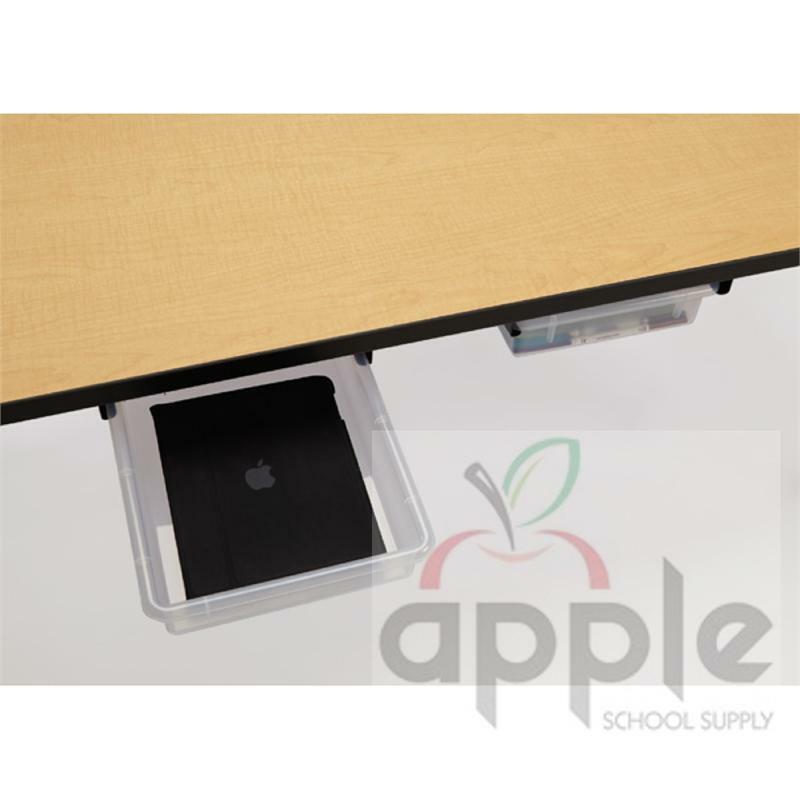 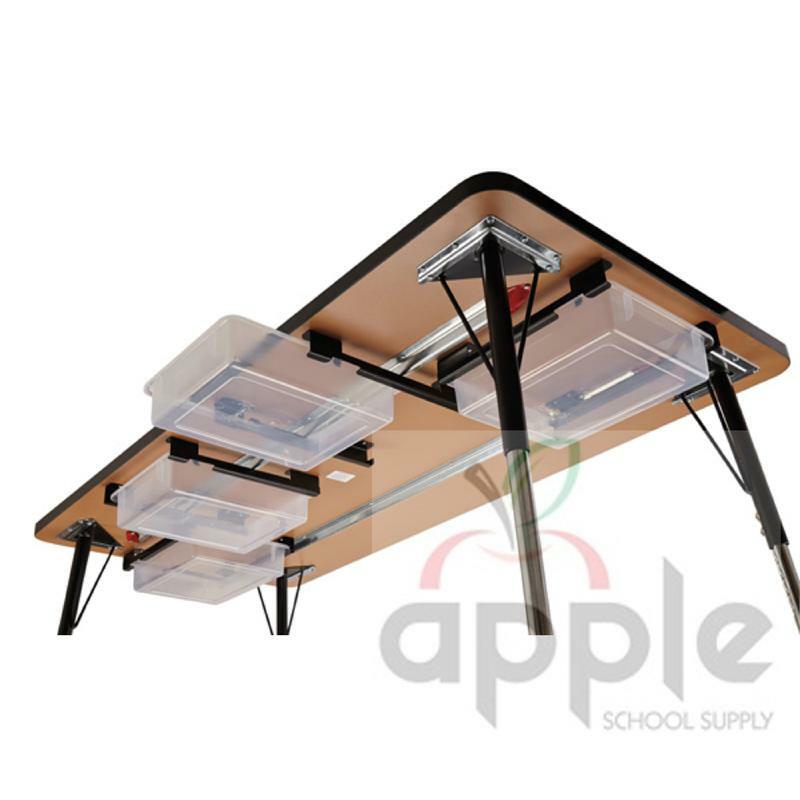 The drawer kit includes a set of powder-coated steel rails that can be attached to the bottom of a table to create a small storage area - perfect for holding papers, pencils, folders, and more! 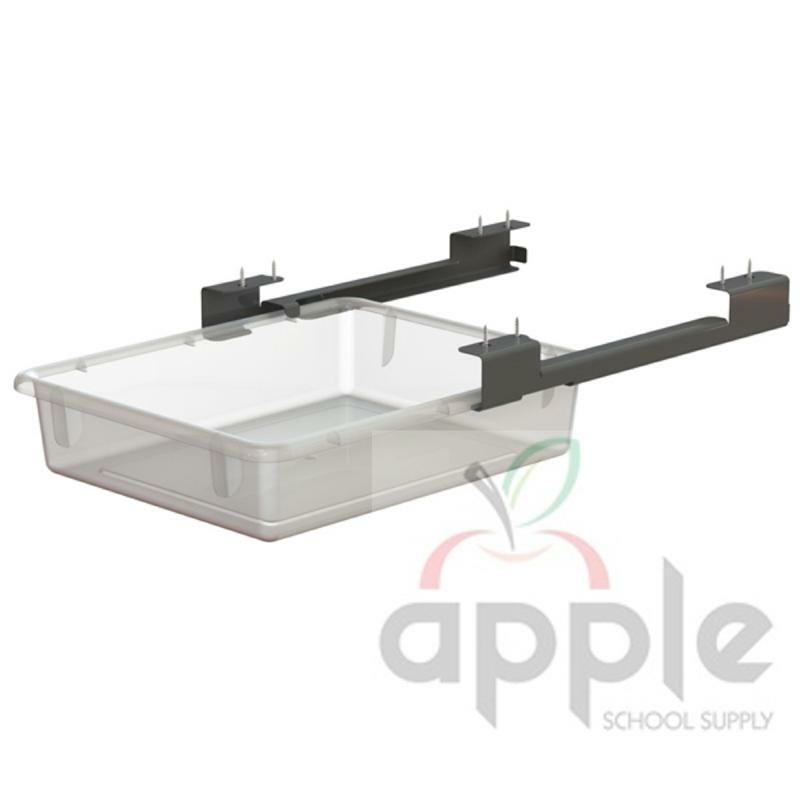 Plus, an integrated stop prevents trays from accidentally being pulled out or pushed in too far. 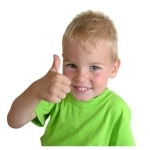 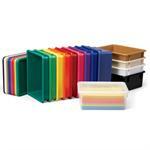 Jonti-Craft is the leading provider of Store-It Drawer Kits for the early learning market.